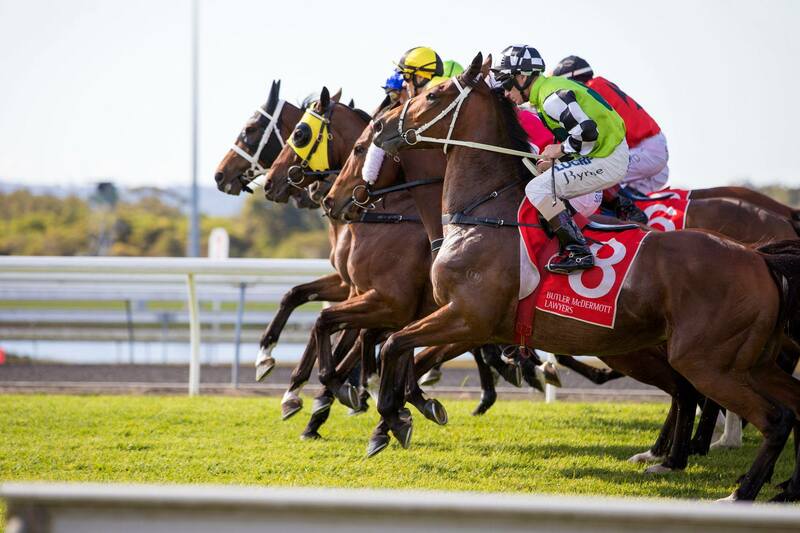 One of Australia's biggest racing operations – Lindsay Park Racing – has thrown its support behind Aquis Farm's decision to boycott racing in Queensland due to integrity concerns. Gold Coast-based Aquis Farm released a statement on Friday notifying its intent to withdraw runners nominated for Queensland races until further notice. On Monday morning, the Lindsay Park Operation of David and Ben Hayes and Tom Dabernig tweeted: "(We) Fully support the stance that Aquis Farm has taken on the integrity issues in Queensland racing. (It's) Hard to plan to go there for the Winter Carnival when there is uncertainty over integrity within the racing industry in the state. #levelplayingfield"
A number of integrity matters have surfaced in Queensland in recent times, with Toowoomba trainer Ben Currie the subject of a large, ongoing investigation.